No matter what field you are in, every job application you fill out will most likely ask for a resume. That resume is the key to getting an interview, and hopefully landing a job. Creating your resume can sometimes feel like a daunting task, so we’ve put together some advice to help get your resume ready to go. For someone just starting out, the term “professional experience” can be a bit intimidating. To keep it simple, something counts as a professional experience if it has given you skills you can apply to a professional job. Freelance work, volunteer activities, and even student leadership can count as experience. The key, however, is justifying this experience has given you applicable skills. If you are a new college grad, you may want to leave off any experience from high school. Most likely most employers won’t make the connection between your babysitting job and your marketing skills, even if the poster you made to advertize your services around the neighborhood was really cool! There is a great debate among resume creators: Functional or Chronological. Functional resumes start with your skills, rather than the positions you have held. Many people claim that functional resumes showcase skills that may be otherwise buried in your resume, and therefore missed by recruiters. 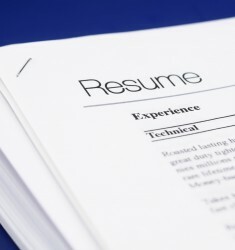 Others claim functional resumes cover up a lack of experience or large employment gaps. However, because of this many recruiters may associate a functional resume with people who have something to hide. Most recruiters want to see how your career has progressed, which makes putting your experience in chronological order that much more important. For a chronological resume, start with your most recent experience and work backwards through your work history. This will help recruiters see your most relevant skills first. These are the positions you will have the freshest skills from; therefore, you will be able to easily translate them to your new job. Recruiters and managers want to know you can deliver results for them, so make that clear in your resume. If you have a specific accomplishment to discuss, make sure it’s listed. For example, if you oversaw a project and found a new way of doing things more efficiently, put it on there! If you have solid numbers to demonstrate your success, even better. 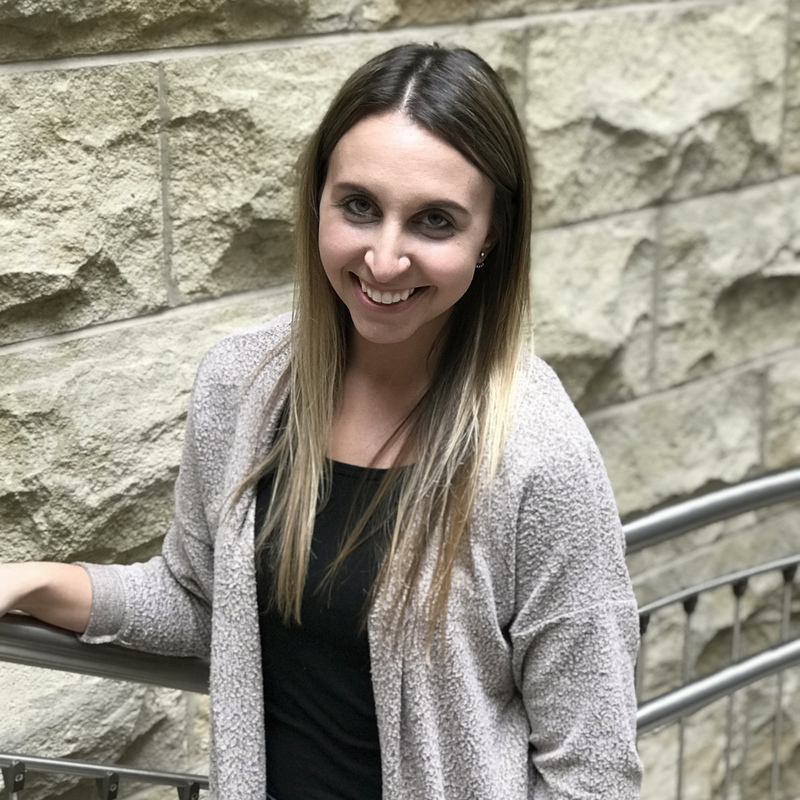 “Increased membership in my student organization by fifty members in one year, leading to one hundred active members across campus,” will show you have some skills in encouraging involvement. Never assume the person reading your resume knows all about your field. Make sure whatever you list on your resume is free of technical jargon, or at least makes it clear what exactly those skills offer. Many times your resume is being read by someone who may not be super familiar with your field, so using very specific terminology can leave them wondering if whatever you just said applies to the job. You also should tailor your resume to the job for which you’re applying. Use terms found in the job posting to describe the skills you’ll bring to the position. By connecting your experiences and talents to what the job listing is asking for, you can make it easier for the recruiter to recognize why you would be a good fit. Getting creative with your resume can definitely make it stand out, but not in the way you may think. Prioritize making your resume easy to read and understand over a fun design. Use a basic font; (Arial and Times New Roman are classic choices). Putting your name at the top in a dark blue or deep red is generally okay. Bright green or hot pink probably won’t go over so well. Shine the light on your achievements, not how fun your resume looks. One exception is if you are applying for a job that requires creativity, such as a graphic designer. Only then can you can get some flexibility in how your resume is designed. Even then, make sure it can still be read easily. It’s not necessary to include references on a resume. If an employer wants your references, they will ask. As for “references by request,” most employers will assume you have references, and will ask for them when they are ready to check. Now that you have the basics of your resume down, put it to work by checking out the current openings at Reynolds. We may have a good match for your skills!